Anglesey - The History of Anglesey in North Wales. The Isle of Anglesey is not just relaxing and beautiful with lots of beaches and wide open spaces, it is also a wonderful place to visit and just chill out in the quiet stillness of its surroundings. The island is full of unusual and interesting things to see, and places to visit, for example, its churches are so atmospheric - not because of their grandeur - but because of their simplicity and the rural beauty of their location. 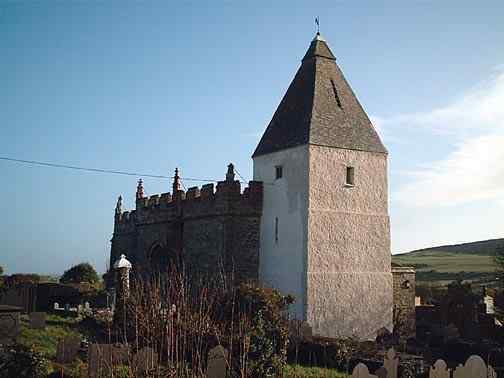 There were 74 parish churches on Anglesey, and in addition even more rural churches belonging to the parish churches, these were known as chapels of ease. We have photographed almost a hundred of them for you to view at your leisure. 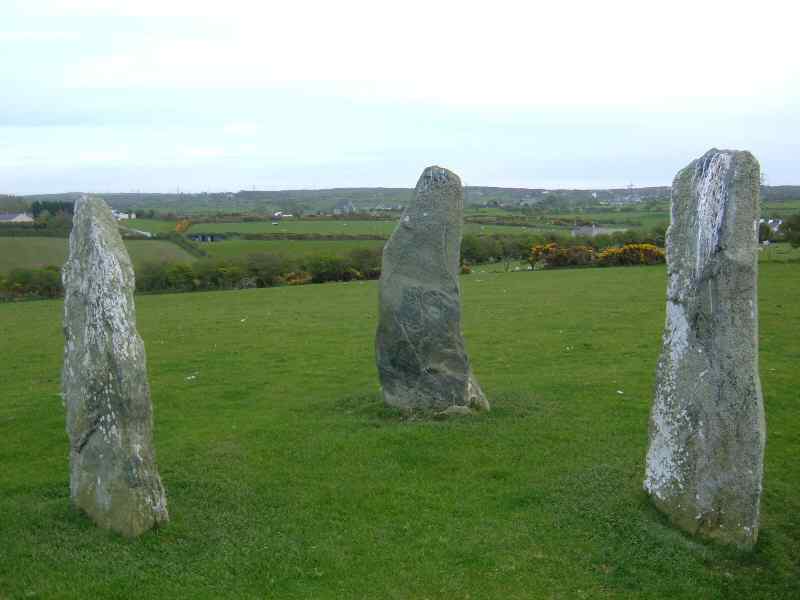 There are over 70 sites on Anglesey where you can view megalithic monuments left to us from prehistoric times. Standing stones and burial chambers are everywhere. We have 2 beautiful pieces of architecture in our bridges at Menai, the objects of many a cameras aim. Read about their history and view the photographs. 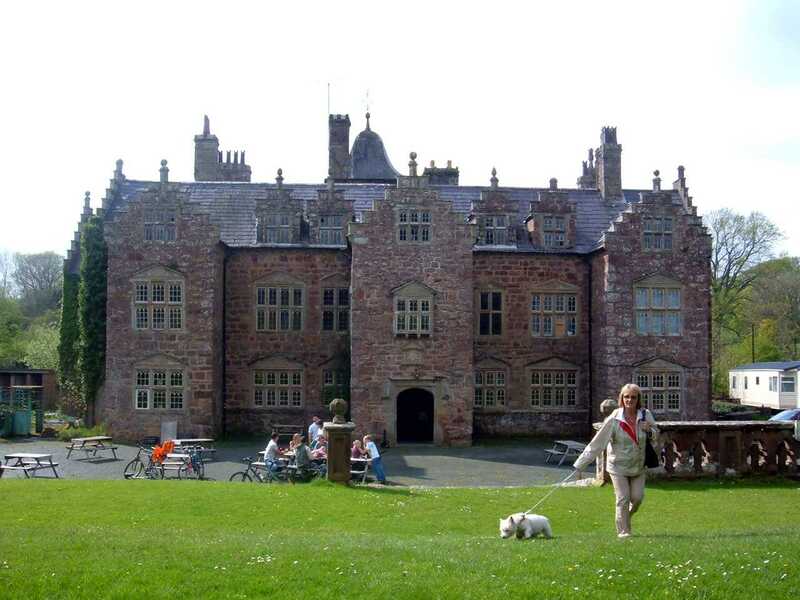 We will be working on the history of the more important houses of Anglesey, the estates of which have provided work for many country families over the past hundreds of years. Read about their achievements and how they have shaped the island, agriculturally and economically. High resolution images of Anglesey's War Memorials, plus lots of information about the casualties that is not on the memorials. There are pages on the history of various military establishments like the shore based training ship Indefatigable, and the RAF at Valley. 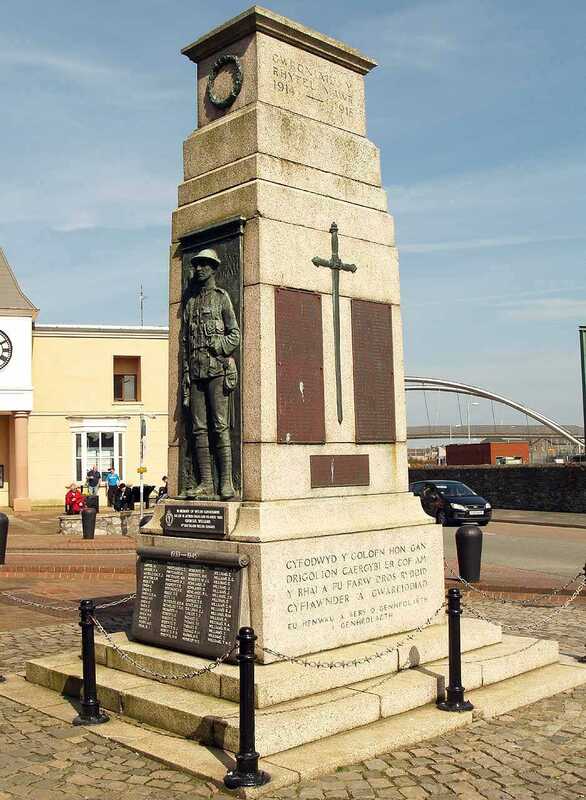 We have pages on Anglesey's War Memorials, including some where we have transcribed the names. We tell the story of the impressive Menai Bridges, one built by Telford the other by Stephenson. Anglesey has a proud and courageous lifeboat tradition, and we tell of one of our heroes - Dic Evans of Moelfre Lifeboat. To put it all into perspective we are producing a Timeline for Anglesey that we believe will be interesting and informative. Please choose your interests from the buttons above and enjoy the history and architecture of the island that is small in size but big in heart. If you have any comments please email me here. We want to read your comments and maybe they will help us improve the site. I believe this is the most informative website on Anglesey, and I will keep on adding to and improving it. Thank you for visiting.